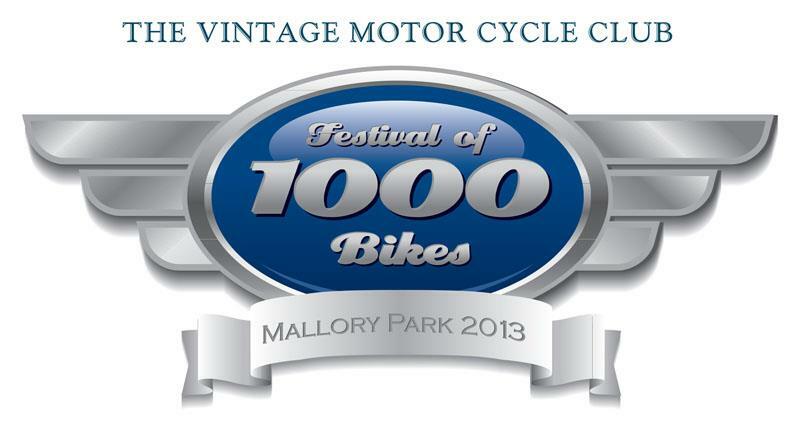 The Vintage Motor Cycle Club’s Festival of 1000 bikes is kicking of its return to Mallory Park on July 12-14 with a spectacular MCN competition. 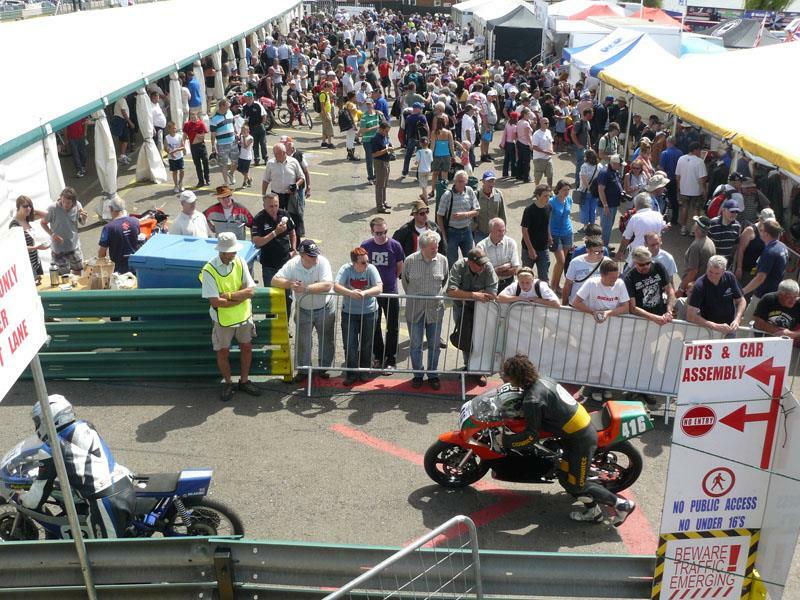 One lucky reader will be in with a chance of meeting GP, WSB and TT Champions, receiving a VIP pass for two people, two nights’ accommodation at the Leicester Marriott (where all the star riders stay), access to the VIP area of the Hailwood Suite and a track session with 1987 500cc GP World Champion Wayne Gardner, who will also be providing you with personal track tips. 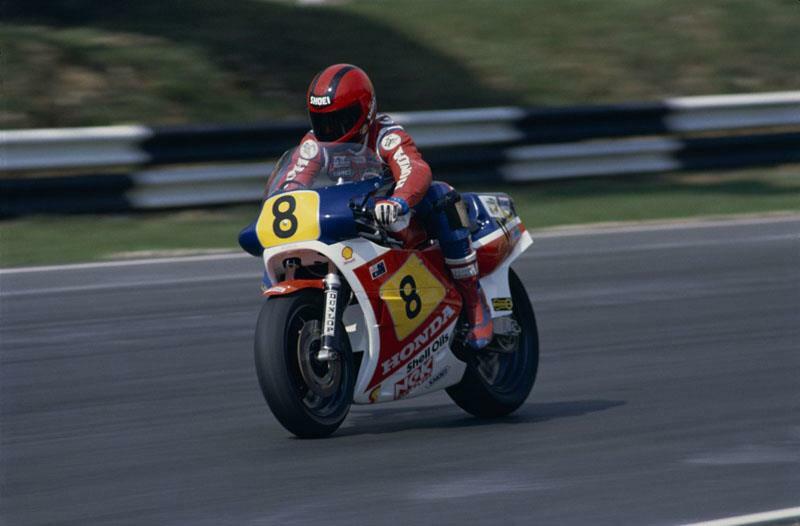 Headlining the Past Masters track, Wayne will be riding an ex-works Honda RS500, the same bike he used to race in the early 80s British Championship. Wayne said: “It’s been a long time since I was on a motorcycle at Mallory Park and I’m sure it’s going to be a nostalgic weekend for me. Britain was my launching pad to Grand Prix and so it will be nice to come back and thank all the fans for supporting me in the early days”. 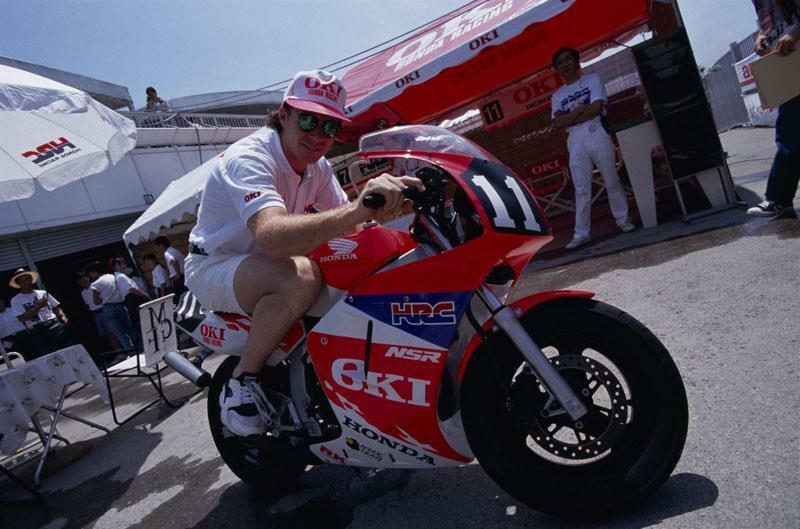 Original superstar Honda team members from both the international and domestic scene will also take to the track including Honda Legends and TT superstars John McGuinness and Michael Rutter. Carl Fogarty, Jamie Whitham, Neil Hodgson and Phil Read will also be taking part in Europe’s largest classic track weekend.